Would clubs please forward any nomination for Executive posts (along with proposer and seconder details) to be received by the Secretary no later than 5pm on 13th April 2017. 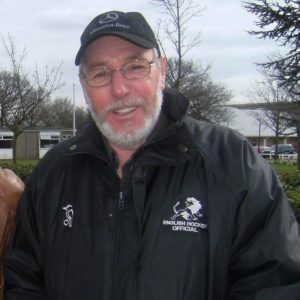 Please note: We currently require a representative to East Midlands Hockey Umpiring Association (EMHUA) and, ideally, as John Straw takes up a position as Midlands President, a representative to Midlands Council. Please also forward any nominations for Honorary Life Membership of the Association by 15th April 2017, along with a brief explanation as to why you have nominated them. 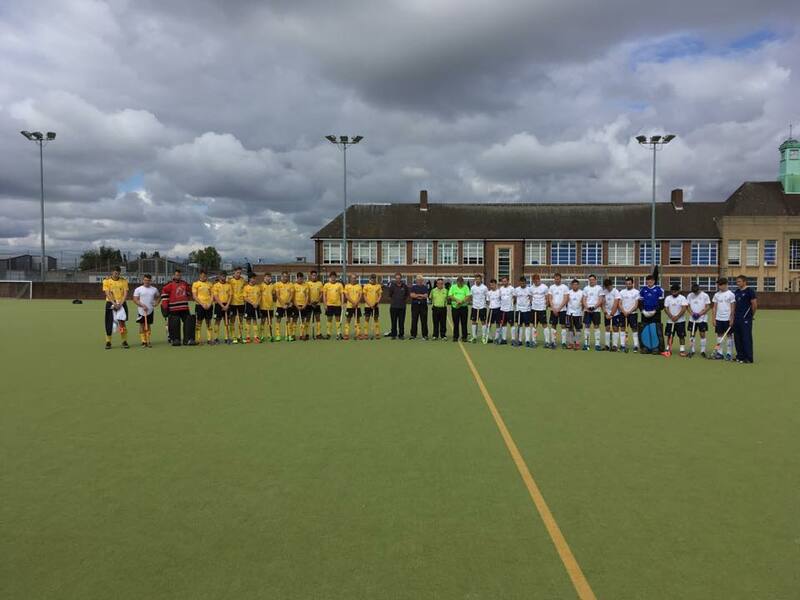 At the end of last season Nottinghamshire retained Division B status in England Hockey’s County Championships. Coach Amo Soar returns for another year alongside his assistant James Hewitt. 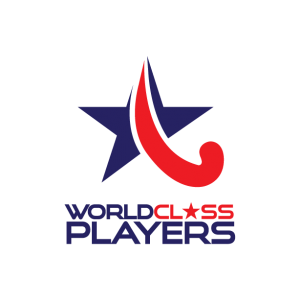 The preliminary tournament will be held on 6th-7th May 2017 at our home venue of The Nottingham Hockey Centre. Please can you pass this information on to all male players within your club and emphasise to those players likely to come along that, at the very least, the first two training sessions and selection are fully open to all, AND FREE. This is a great opportunity to train alongside some different people to usual, maybe learn some new skills and challenge yourself. With Notts clubs fairing well this season we are hoping to represent as diverse a spread of the County teams as possible. The training/selection session dates for your diary are…..
All training is at The Nottingham Hockey Centre on the SAND DRESSED pitch (This is due to the County Championships being played on the sand). Please arrive at 7:00pm to all of the sessions so we can maximise the pitch time. As mentioned earlier, the preliminary tournament for entry into Finals day will be held at The Nottingham Hockey Centre on 6th – 7th May 2017. 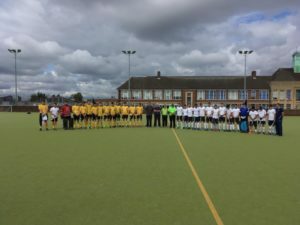 If we finish in the top 2 of the group we will qualify for the Semi-Final / Final on Saturday 20th May at the Nottingham Hockey Centre – so a great opportunity with home advantage potentially throughout! Criteria will be applied in the above order of preference. All selected players will receive a NHA training shirt – Anyone can order additional kit from our on-line shop. Please feel free to invite others along to the training sessions if they meet the above criteria. 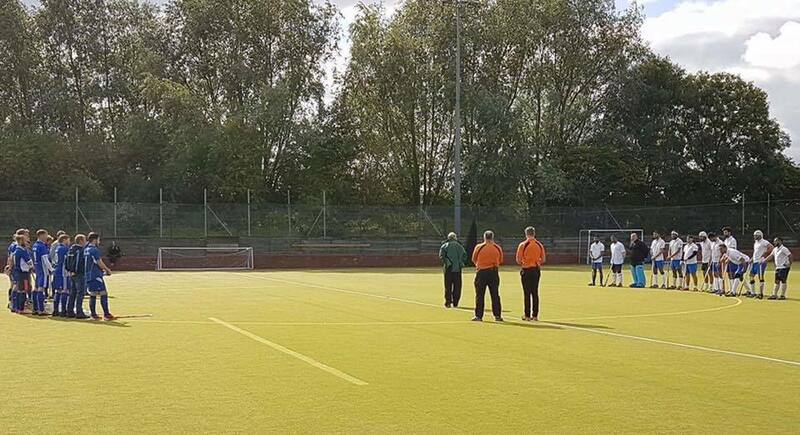 Can we also ask that players e-mail gareth@nottshockey.org.uk so we have rough idea on our many players are coming. All attending players should also fill out and print the attached Player Details Form and bring it with them when they attend. No player will be able to participate in the final squad without one!